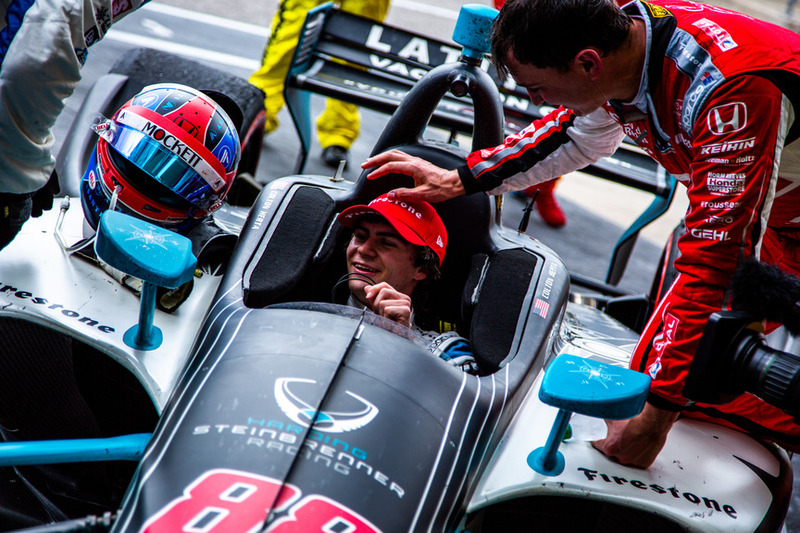 Colton Herta has waited his entire life for the chance to compete in the INDYCAR series. Based on his three outings so far, it has been worth the wait. The best part? His dad could not be prouder. 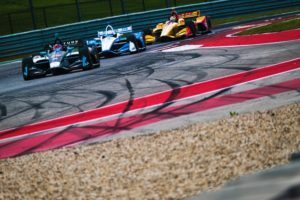 The 18-year old Herta, who led the field on the final restart of the INDYCAR Classic at Circuit of the Americas and did not give it up, won in his third-career race. 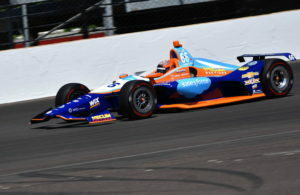 His only two previous INDYCAR starts were a race in 2018 at Sonoma, and the current season’s series opener two weeks ago in St. Petersburg, Florida, where Josef Newgarden won and Herta finished eighth. For his part, the younger Herta put his accomplishment humbly into perspective. 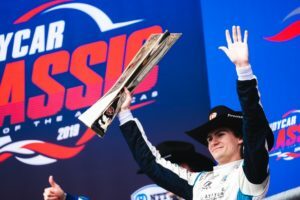 At 18 years, 11 months, 25 days old, Colton Herta became the youngest driver to ever win an INDYCAR race, breaking the mark previously held by Graham Rahal, who was 19 years, 3 months, 2 days when he won at St. Petersburg in 2008. “I’m just so happy for the Harding Steinbrenner Racing boys. I have to thank everyone on the team and Honda for working so hard this weekend,” said Herta afterwards. The event was the first NTT INDYCAR Series race ever conducted at the track. Herta was unchallenged by the pursuing Newgarden after the restart and the retirement of Team Penske’s Will Power. 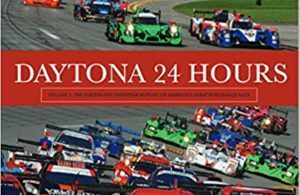 The latter cruised unchallenged in the race lead for the first two thirds of the 60-lap event until a broken drive unit put him on the sidelines for a DNF. The win was also the first for the team, which is co-owned by Mike Harding and George Michael Steinbrenner IV. After fielding a car for Herta in Indy Lights in 2017 and ’18, Steinbrenner collaborated this year with Harding to bring the second-generation driver to the NTT INDYCAR Series. “He did a phenomenal job,” the 22-year-old Steinbrenner said of Herta. “Colton hit all his marks, he did everything right, the crew did everything they needed to do to keep us out in front of Newgarden’s car the whole time. Everything went pretty much perfectly,” he continued. 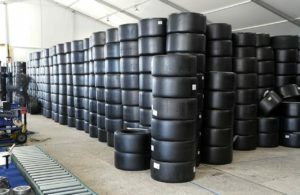 The next NTT INDYCAR Series race is the Honda Indy Grand Prix of Alabama at Barber Motorsports Park on Sunday, April 7.